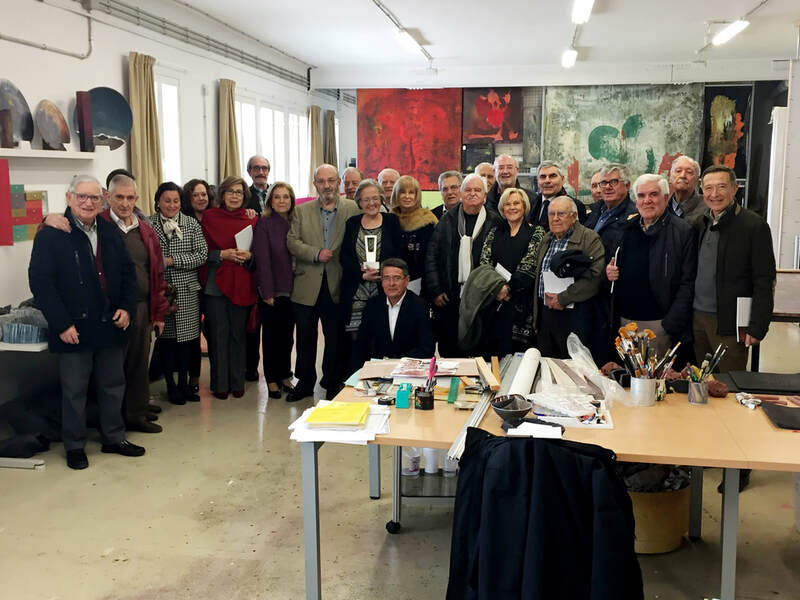 Visit of "Club de l'Amistat de les Terres de Lleida". Teresa Vallpalou participated last February 20 in the monthly meeting of its members. To visit us after hours, you can call at 973 254 937 or write to fvp@fundaciovallpalou.org.